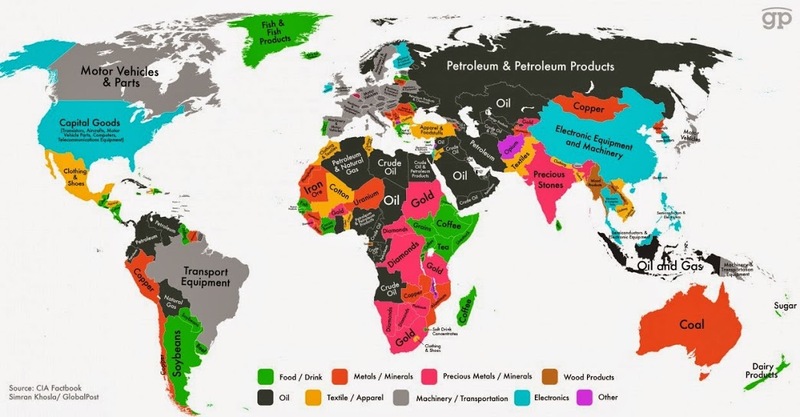 This colorful map shows the main export product for each country across the world. Some are obvious and well known, while others may be more surprising. 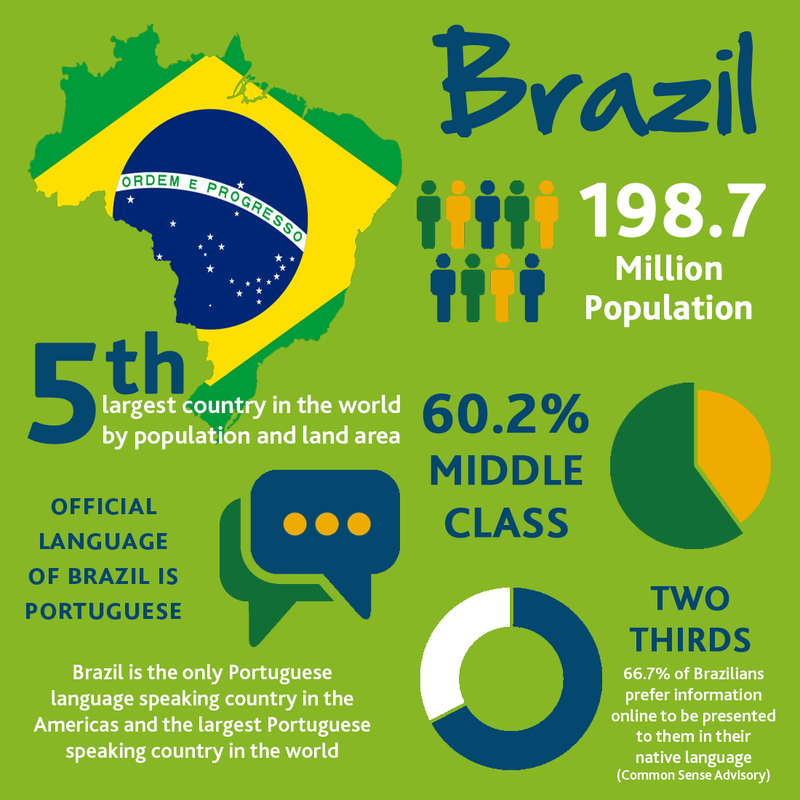 Did you know that Brazil's main export is transport equipment or India's precious stones?